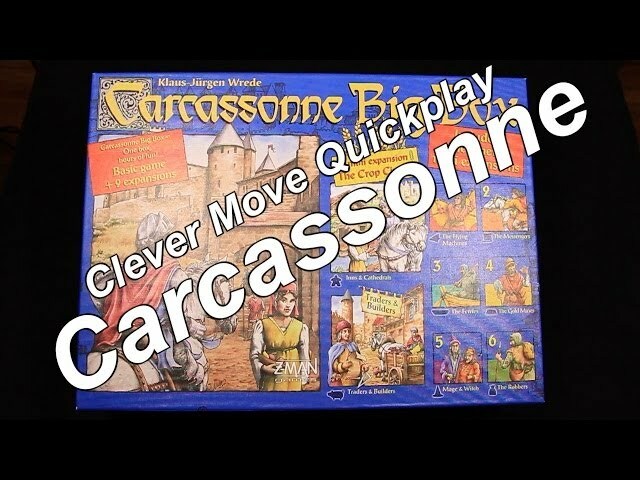 Winner of the 2001 Spiel des Jahres, the modern classic board game Carcassonne is the staple tile-placement game that introduced the figure and term “meeple” into the board gaming lexicon. In this game, players simply draw a tile and place it and then place one of their meeples onto the tile after it is placed. In Carcassonne, meeples can be placed on cities as knights, on roads as robbers, on cloisters as monks, or on grass as farmers. 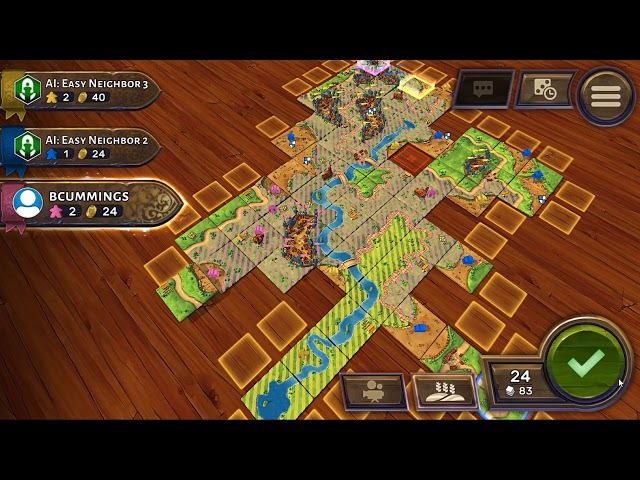 Players will gain points once areas their meeples are in are completed and the game ends once all the tiles have been placed. 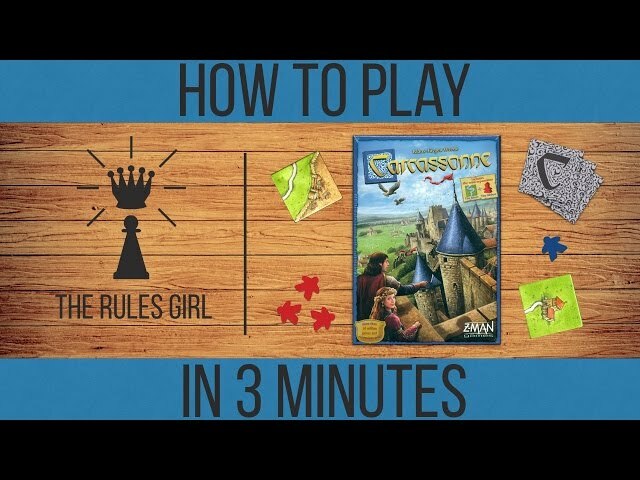 If you are looking to add a classic, easy-to-learn, strategic game to your collection, you should buy Carcassonne. Noble Knight GamesCarcassonne 2-Pack, Base Game + Inns & Cathedrals Expansion! 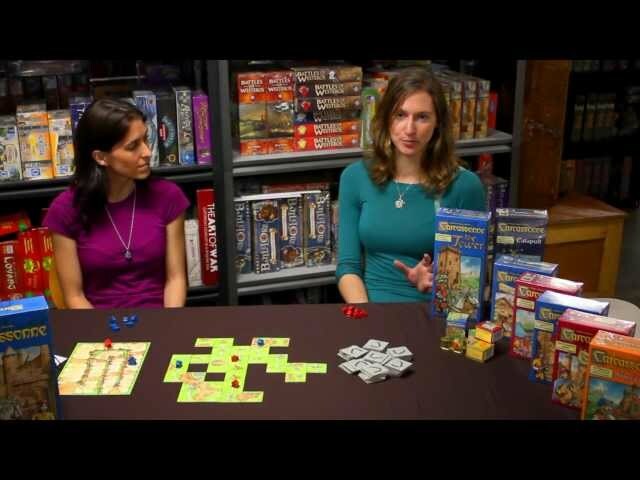 Carcassonne 2-Pack, Base Game + Inns & Cathedrals Expansion!